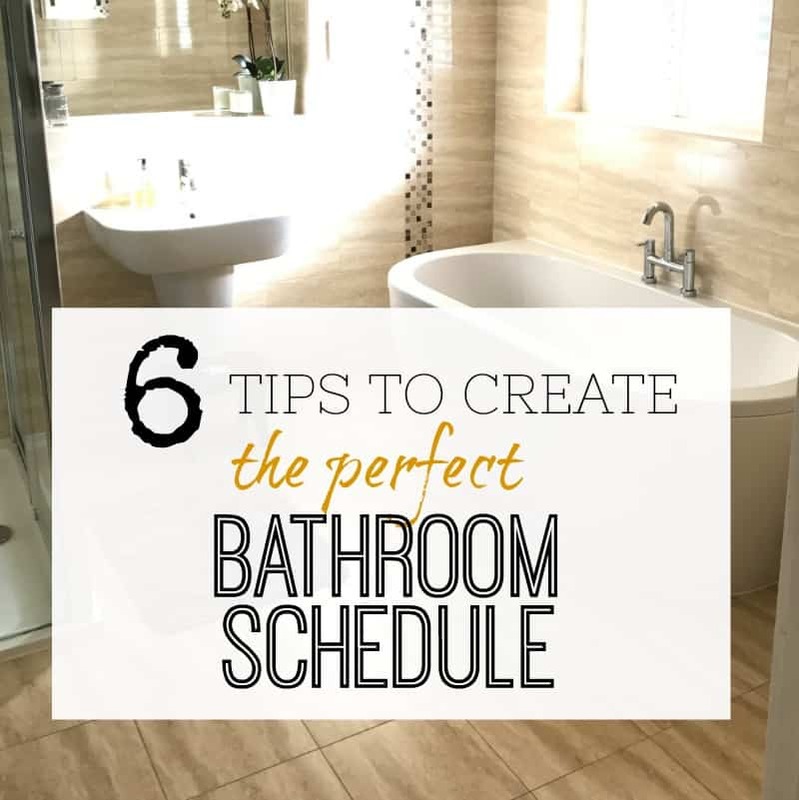 Wish you could get more done in the time you have? 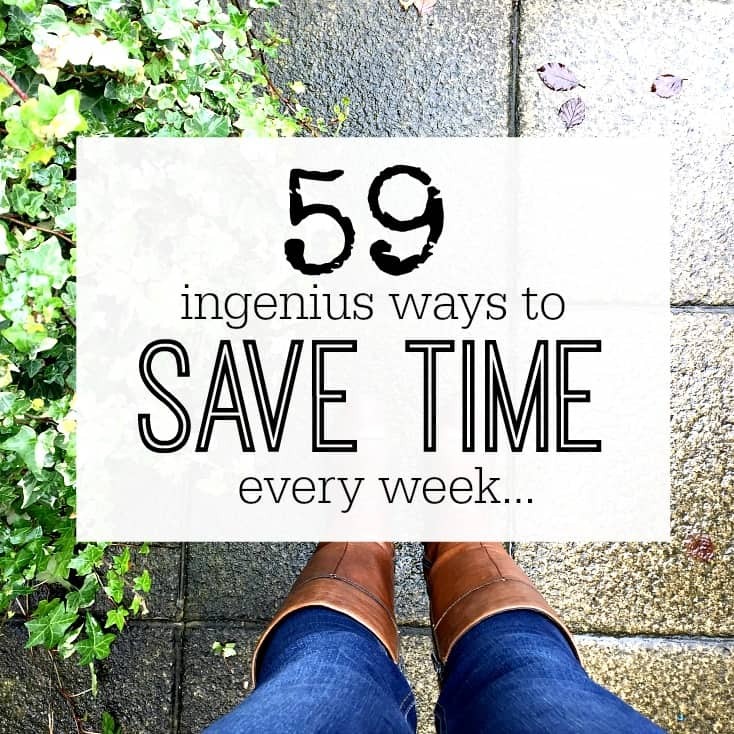 There are only 24 hours in each day - but we can make the most of each and every one of them by using various tricks and ideas to help those hours go further. 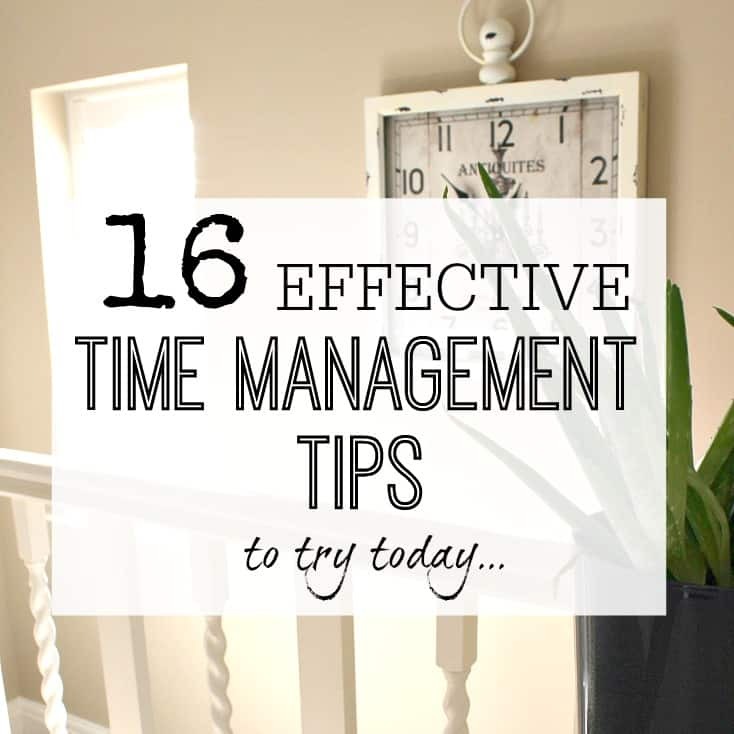 As there are lots of different things to look at when it comes to sorting your time – so I’ve split them up to make it easy to look through. Simply click on one of the images below to go to posts on specific chores OR scroll down to find all the posts together. Hope this helps! THE 2019 MONTHLY CALENDAR PRINTABLE PAGES FOR YOUR PLANNER ARE HERE! 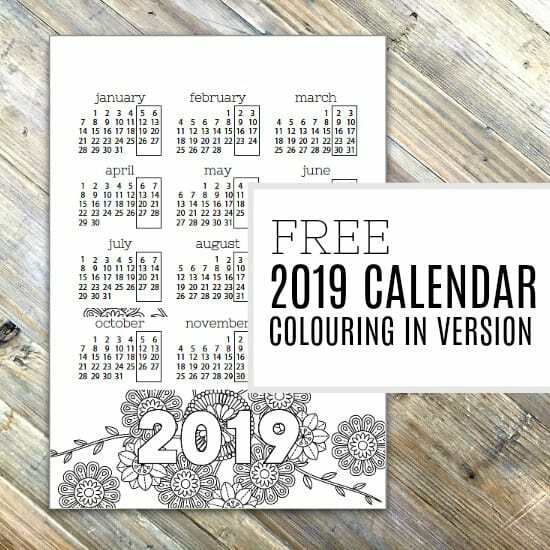 Get your year sorted in 2019 with these gorgeous monthly calendar printable pages. Whether you add them to your planner, or to the wall - they will help you get organised each month - and there are 3 gorgeous designs to choose from (grid, colouring in, and list versions). I … [Read more...] about THE 2019 MONTHLY CALENDAR PRINTABLE PAGES FOR YOUR PLANNER ARE HERE! THE 2019 PRINTABLE DIARY PAGES ARE HERE! The Organise My House Printable diary pages for 2019 are here! They really are perfect for adding to your planner and getting next year organised in plenty of time. Find out all you need to know about this printable planner below, and I hope they help you get 2019 … [Read more...] about THE 2019 PRINTABLE DIARY PAGES ARE HERE! 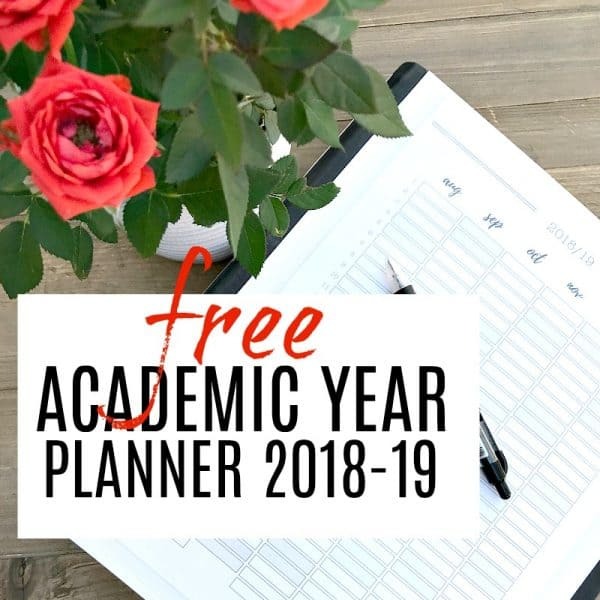 ACADEMIC YEAR PLANNER 2018-19 – FREE PRINTABLE TO TRACK EVERYTHING! 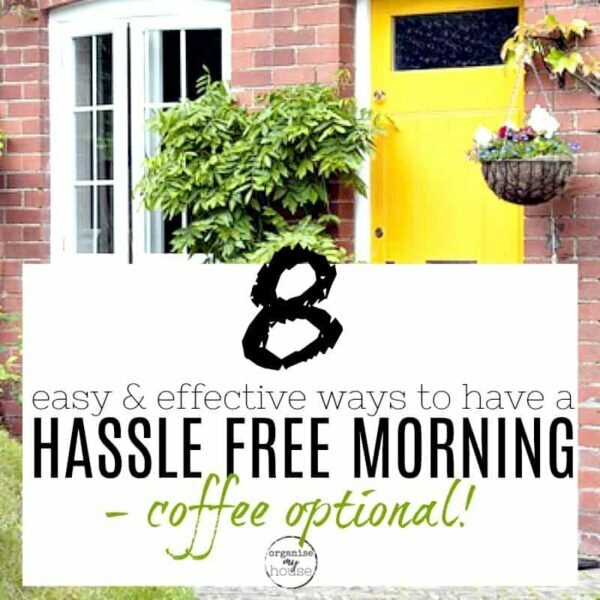 Ready to get the new school year organised - for free? well, you're in luck with this gorgeous 2 page black and white Academic Year planner for 2018-19! Simply print it off and use as you like - you can track school holidays, days off, birthdays, events and loads more - use colour to personalise as … [Read more...] about ACADEMIC YEAR PLANNER 2018-19 – FREE PRINTABLE TO TRACK EVERYTHING! 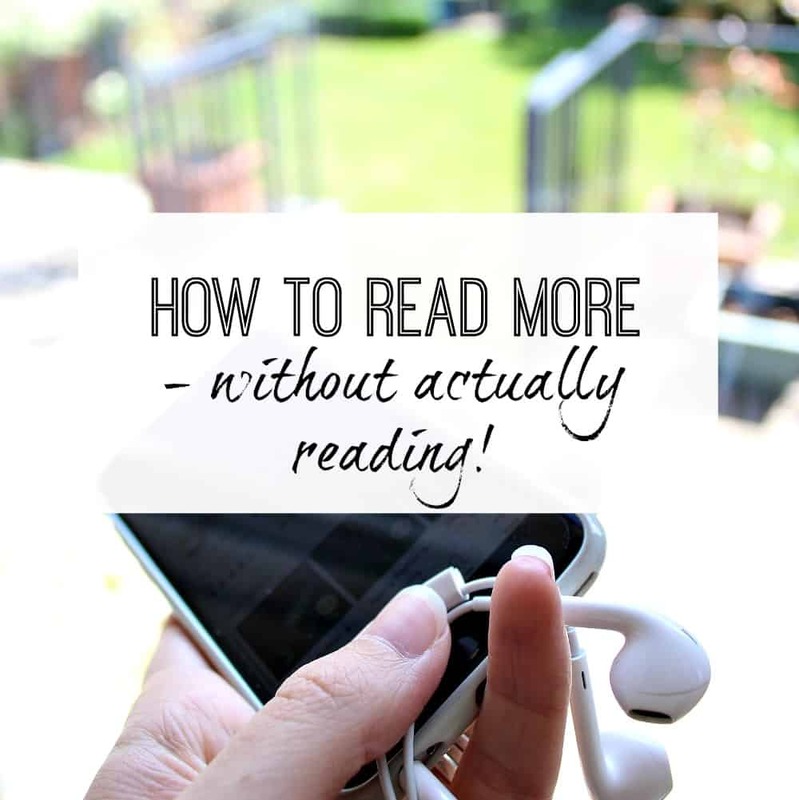 THE EASIEST WAY TO GET THINGS DONE IN THE KIDS SUMMER HOLIDAYS – WITHOUT LOSING YOUR MIND! Are you ready for the long school holidays? Have you worked out how you will get things done in the kids summer holidays - or are you planning on just doing your best and keeping your fingers crossed? 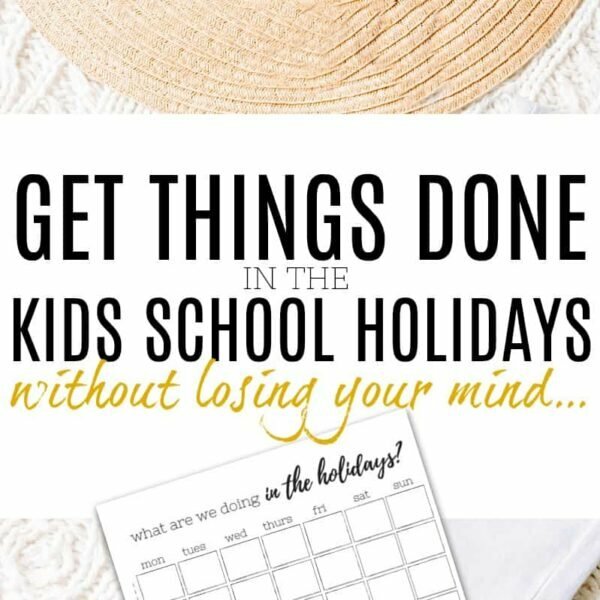 Whether you work, have time booked off, or are at home - the holidays can be a tough time to … [Read more...] about THE EASIEST WAY TO GET THINGS DONE IN THE KIDS SUMMER HOLIDAYS – WITHOUT LOSING YOUR MIND!